He has a very down to earth approach and is happy to call ‘a spade a spade’. He is passionate about prayer, spending time in Adoration of the Blessed Sacrament, as well as helping people encounter God by living out his faith as part of the community he is called to serve. 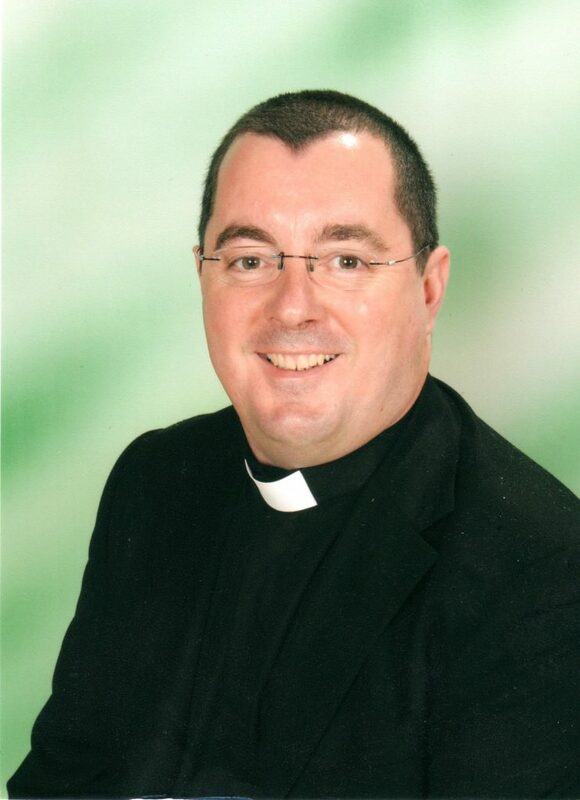 On 27th May 2017, Bishop Declan, asked Father Mark to take up a new position as parish priest at Sacred Hearts of Jesus and Mary. He took over as our parish priest on the 8th September 2017. Please feel free to catch him after mass and say “hi” or if you would like an appointment, please contact the Parish Office.